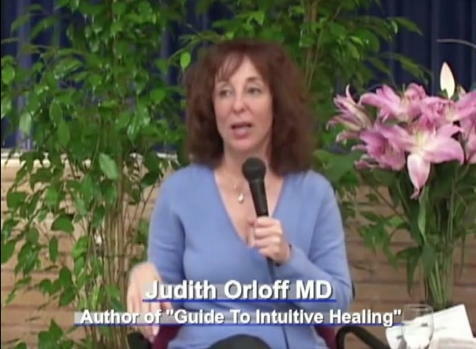 Author of "Guide to Intuitive Healing" and the New York Times bestseller "Emotional Freedom," Judith Orloff MD discusses the section in her books about the power of positive intention to create your reality and build intuitive power. Check out her site for more inspiration. 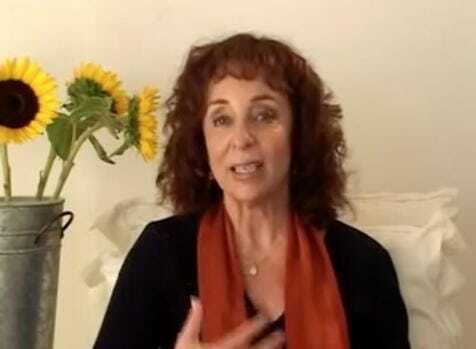 More from Judith Orloff, who shares ideas from her book about developing intuition and how living in our heads alone can't tap us into our full inner power. 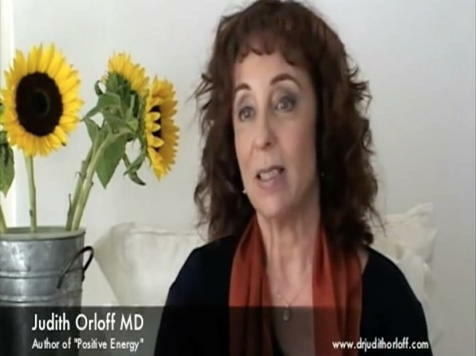 Filmed in Dr. Orloff's livingroom in Los Angeles.